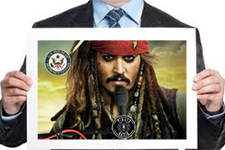 Solid industry support for PIRATE Act. by Jay Mitchell • January 24, 2019 • Comments Off on Solid industry support for PIRATE Act. ← Blame the shutdown: the meeting may be a teleconference.